It’s rather surprising that this is only our fifth workshop to date ever since we have opened our doors. Every time, whenever the time allows and even our space; I manage to sort of squeeze in workshops. 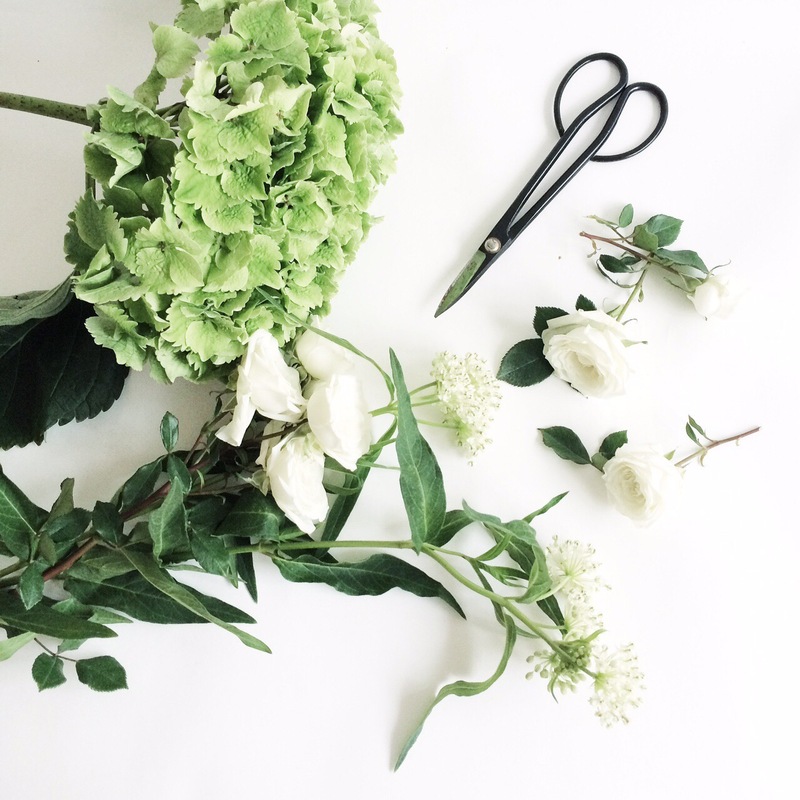 These years, a lot of floral workshops has been jamming here and there. That makes me wonder, what’s best to teach? Every class, to me has to be different, unique and interesting. It does itch my head cos I always believe in learning the right thing, right techniques and even the right pairings of materials, textures, composition, hues and so on and on. So, that has hindered me through the years and thus importantly; how to make myself fully adequate and equipped, having the perfect confidence and teaching the RIGHT way. Well, less said; I reckon my humble small team has acquired quite a substantial amount of knowledge in techniques and tips on floral styling! Nonetheless, they are still on the job training.There’s no stopping in learning more. I have always having that penchant anything that’s INSIDE THE BOX! 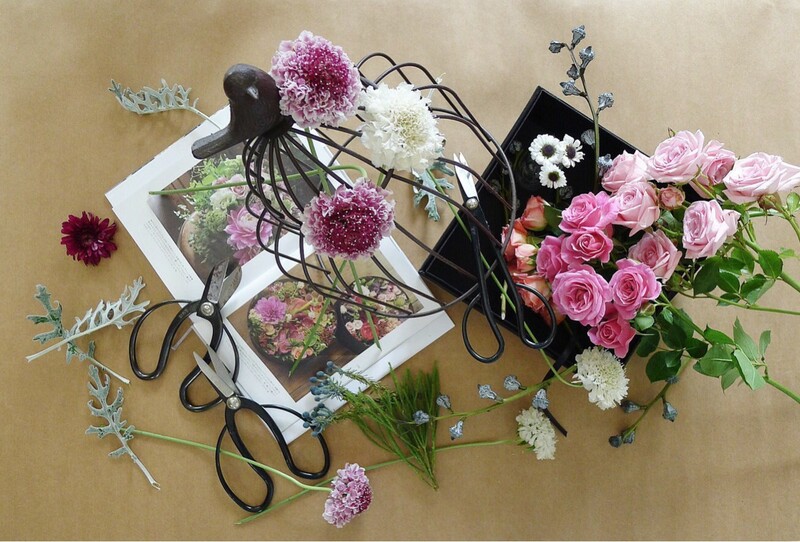 Coming up this round, we are going to have a lot fun placing, selecting unusual, exotic range of flowers and arranging them into a Black Box. Do come and have a fab noon talking with flowers. See you soon at my class this 22nd August!